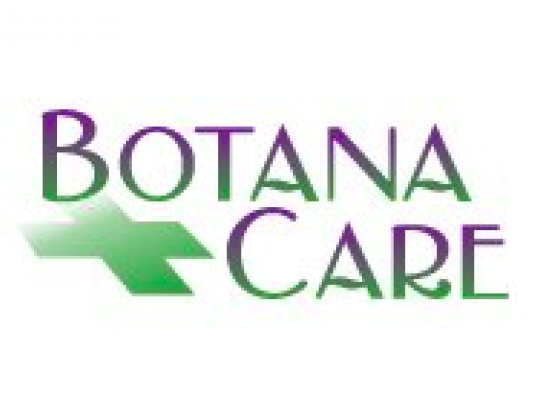 Botanacare 21+ is open for recreational marijuana sales. Thanks to everybody for supporting us on 01/01/14.Please read description section. EXIT PACKAGING: You MUST purchase an exit package before you leave the premises. Bags range from $6-$12 plus 8.75% tax. The exit packaging is reusable at any dispensary in Colorado. If you forget your exit package, you will be required to purchase another. Great , Great and Great! 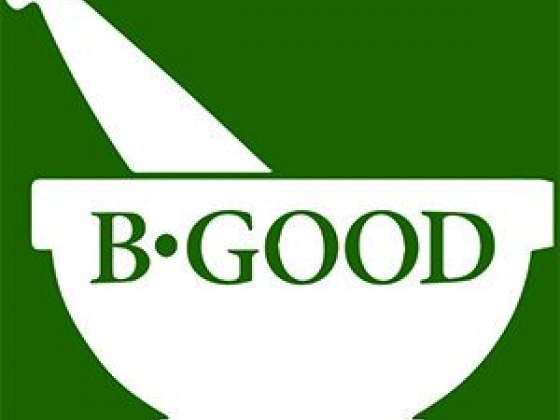 Great deals , great prices and great service!